Why label? 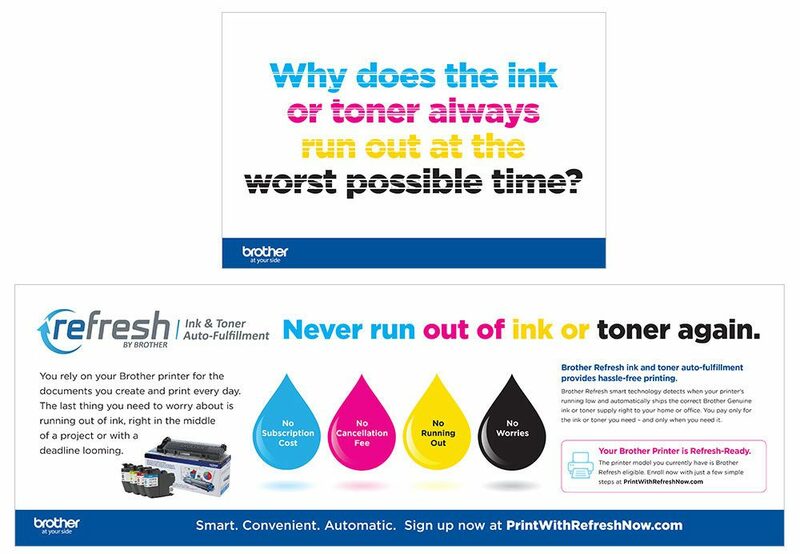 That was the question for Brother’s P-touch brand as it sought to revive the category and give a new audience a compelling reason to use their label printers. We created a campaign that showed, even if you think you’re organized do you really know what’s inside all those boxes? And we extended the campaign to introduce the latest P-touch offering: the Cube.